Bothell, WA straddles the county lines of King County and Snohomish County (to the north). It's location immediately north of Lake Washington gives it close-in, easy access to both Seattle and Bellevue. The housing stock is a mix of older homes and newer, in-fill communities. We provide a full suite of property management and property maintenance services to Owners and Tenants in Bothell. 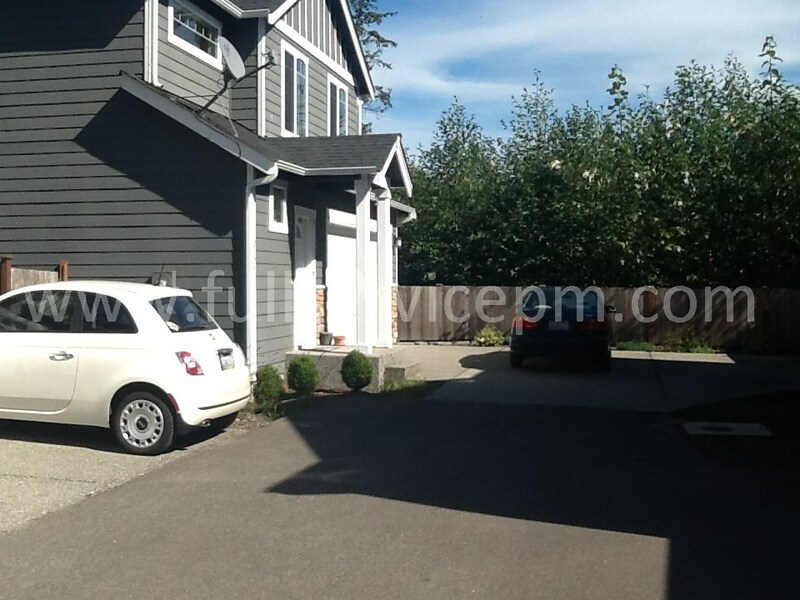 We also service surrounding areas including Mill Creek, Lynnwood, Kenmore, Mountlake Terrace, Kirkland, and more. Therefore, if you are looking for a property manager for your Bothell rental, or a tenant looking to rent a property, we can help. We know the neighborhoods & market rents, and can find the best fit for each owner and tenant. Rental properties in Bothell come in all shapes and sizes — from homes to condos, townhomes, multi-plexes and large and small apartment communities. If you need good property management in Bothell, Full Service Property Management can take care of your needs. And we can also take care of your property maintenance needs. Our staff of trained and experienced property maintenance personnel are efficient and do quality work with maintenance requests and turnovers. Working efficiently in the inner city takes skill sets that we have honed to save you money yet get the job done well.